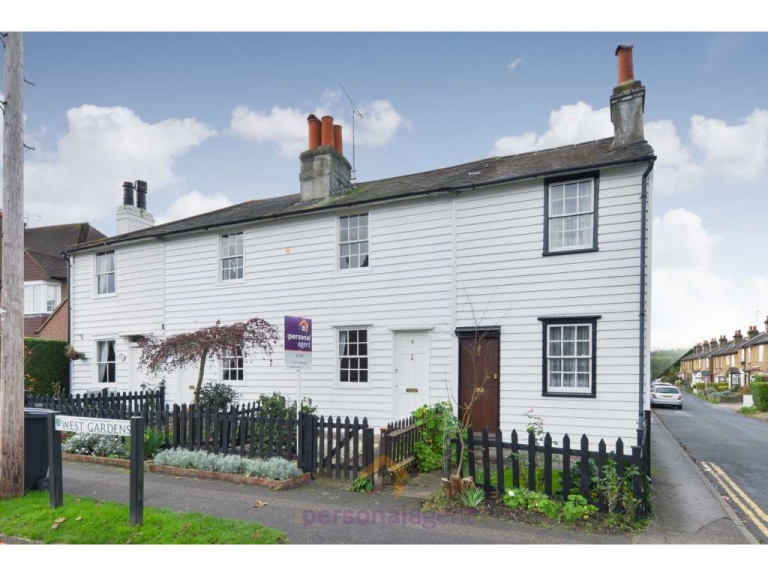 The Personal Agent are proud to present this beautiful grade II listed cottage built in 1835. 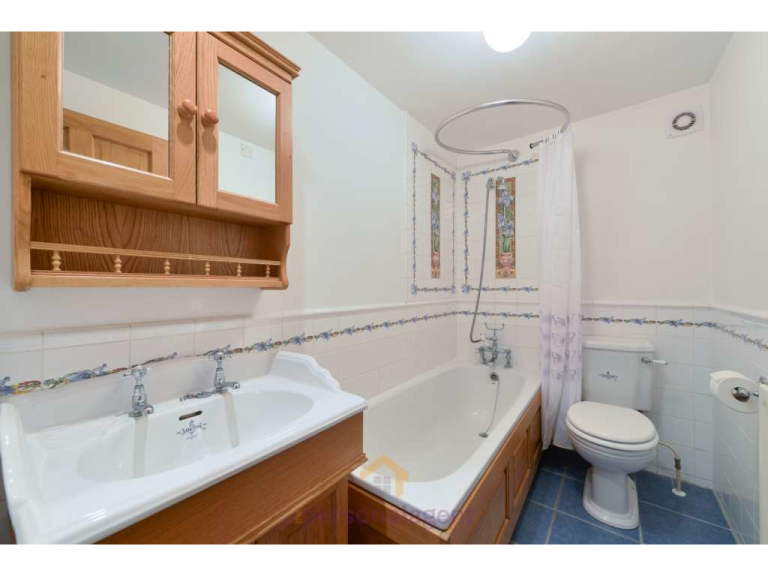 The cottage has been extremely well cared for and will be available to rent immediately. 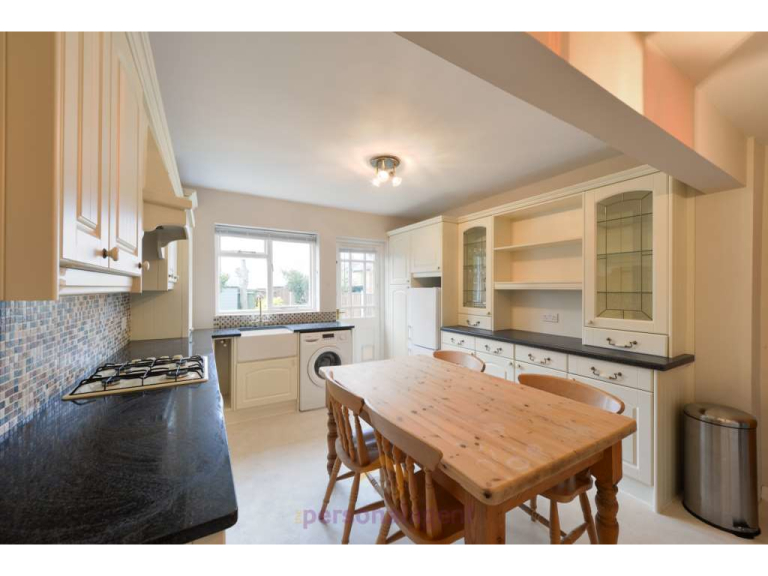 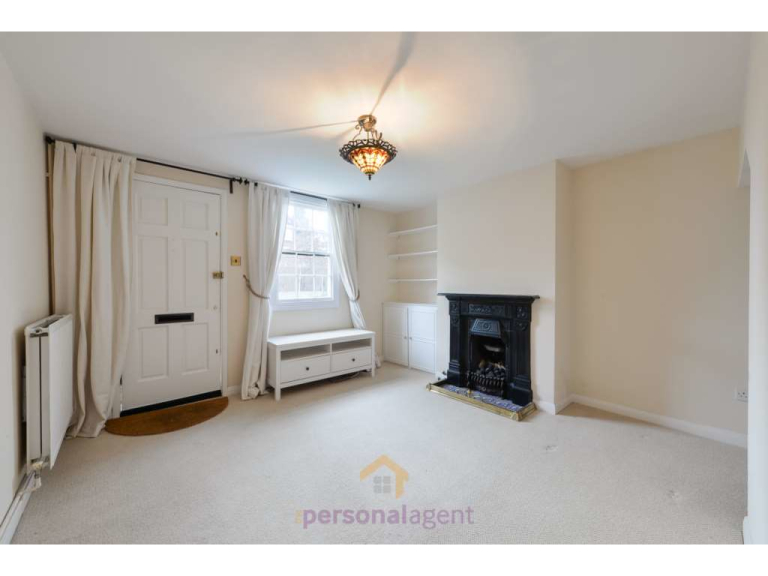 With accommodation comprising of two double bedrooms, a cosy lounge with fitted gas fire, 12ft kitchen/diner with Butler sink and granite work surfaces and family bathroom comprising a Sanitan bathroom suite. 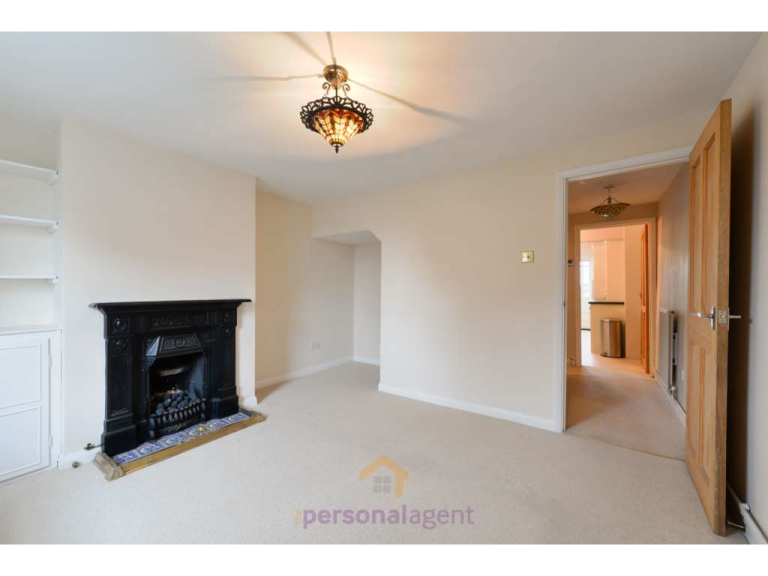 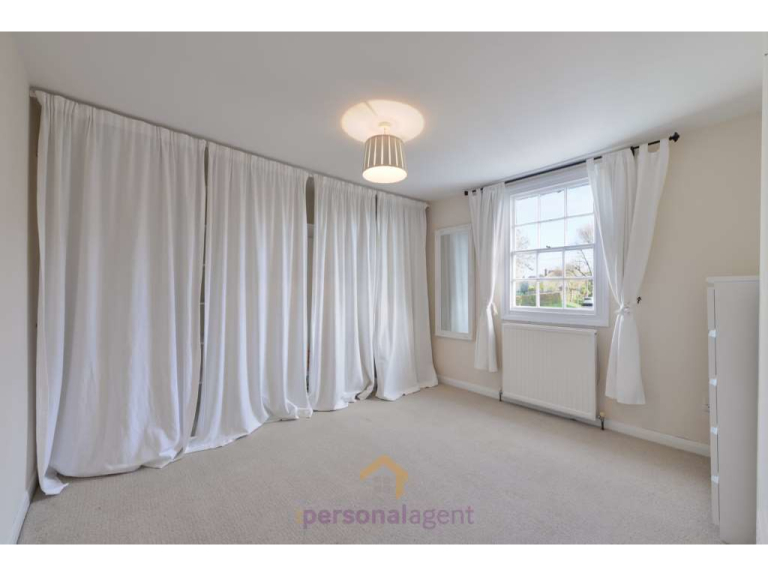 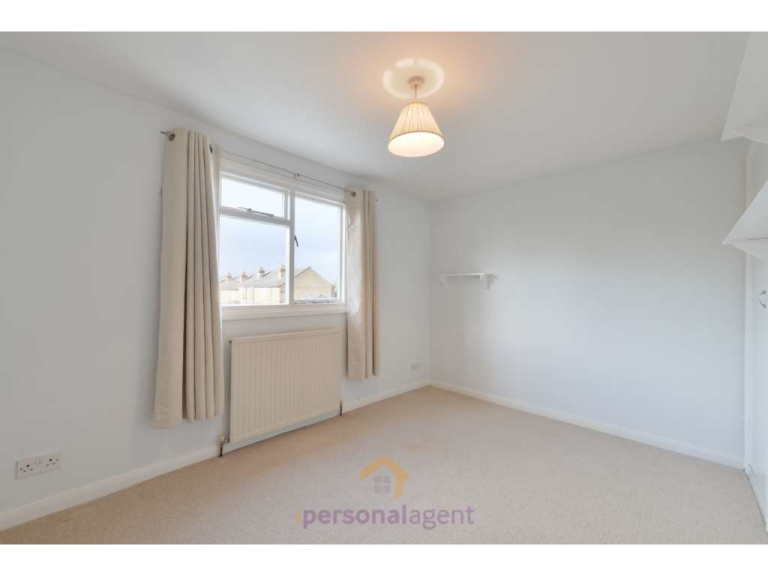 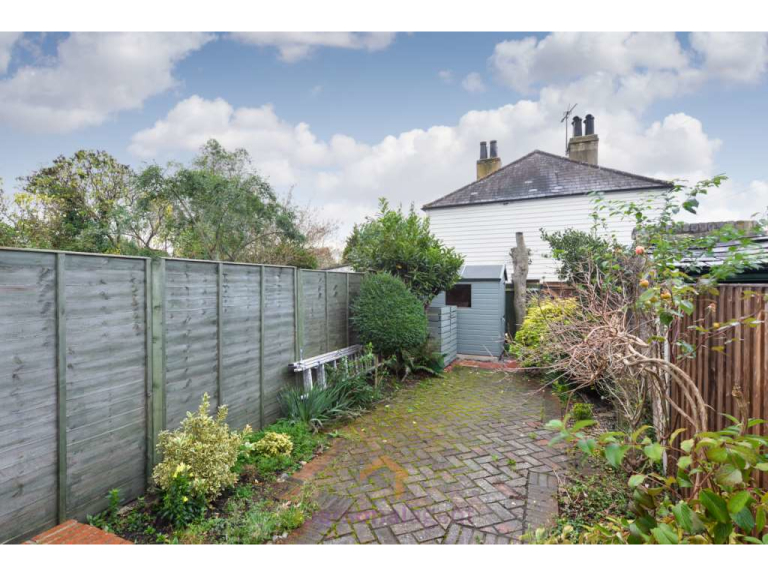 Further noteworthy points to mention are gas central heating via a combination boiler, private south west facing court yard garden, located on the edge of Ewell Village and within walking distance to Ewell West Station.